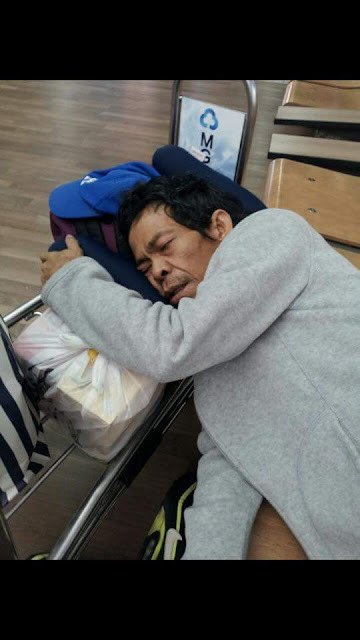 Jose Agtual of Pangasinan, 55 years old, was so excited that night of September 13, 2015 because finally, after almost 30 years of staying and working in Korea, he’ll going to meet his family again. He recalled how that very same Incheon Airport welcomed him 30 years ago and opened the opportunity to work in South Korea. Jose started as a legal worker, however, with his desire to continue to support the education of his 4 kids, he decided to extend his stay by using a different name. Because of the fear that the immigration will discover his true identity, he stayed in South Korea undocumented, which means giving up the chance to visit home in the Philippines. He continued to work under illegal alien status until his 4 kids finished school. To his family, Jose is a very good father because of his sacrifices and his continued support to them. The distance and the long years of being away has rocked his relationship with his family. So he decided to just stay for one last year in Korea and go back home for good and fix the problem with his family. But fate has another plan for him, he was lately diagnosed with Acute Hepatitis, a disease that needs immediate medical attention. Some of his relatives and friends here in Korea were eager to admit him to the hospital for medication. But Jose decided to go back home because he wanted his family to take care of him. Luckily, the doctor gave him the certificate to travel to the Philippines as per his request. To cut the long story short, Jose booked a flight back to the Philippines despite his illness. According to his friends who went with him to the airport, he was still able to walk that time, he can even talk and he was strong. He brought with him some goods as his pasalubong to his family and a pocket money. 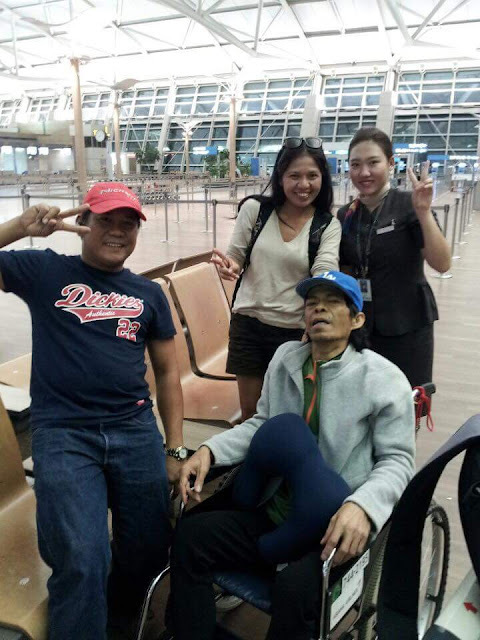 Because of his medical condition, Jose was escorted by his friends and the flight attendants to the emergency departure area. But before he stepped up to the plane, he signaled to the personnel who escorted him that he was about to die. The management decided to not allow him to ride the plane and he was instead brought to the emergency area of the airport. His friends then decided to bring him to the nearest hospital in the area, but the doctors of the hospital told them that they could no longer save him and he was declared dead at 9:20 PM due to cardiac arrest. The plane went to the Philippines without Jose because he died. 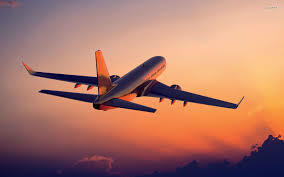 He could have waited for at least 5 few more hours to see his family, but he was overwhelmed and succumbed to death right before his scheduled flight. His last words while his friends brought him to the hospital were all about gratefulness for his help, he uttered “Salamat, magkikita pa tayo……” to his friends. The Philippine embassy is now trying to contact the family of Jose and his remain is now in the morgue. Jose, in his deathbed, is still facing one last challenge, and that is the Financial Challenge. He needs at least 4 Million won for his body to be released in the morgue, and another money(God knows how much) so that his body will be sent to his family to the Philippines, and we all know that this will never go cheap. Jose could no longer face this challenge, but we can make a difference by being part of his solution. If we could all work for this together, we can send him back home to his family, after all, that’s all what he wanted, to be taken cared of by his family, because for almost 30 years that he was here in Korea, he never got to experience that. He braved the storm alone here in Korea, he was alone when he was sick, he was alone when he was lonely, he was alone all the time he stayed in Korea. Thanks to his friend who appreciated him and stand by him. But he was looking for the care of his family, that is why despite his medical condition, he chose to go back home because he wanted to feel the care of family. But now that he is dead, we can become an instrument to at least grant his wish. Let his family bury him and see him just for once. Jose could no longer see his family, but at least we help him make his last wish to be with his family come true. To Sir Jose, Rest in Peace. Now, you can finally rest. Hello ate Pilar. As per ate muffin, wala po daw syang nareceive na message. Can you contact her via FB? May link po to her fb account sa blogpost po. Salamat po ate.